Most high risk merchants have experienced the pain of sudden loss of a processing account when a bank decides it will no longer accept particular industry types. Reliance on a single financial institution to process all transactions leaves your business vulnerable. Banks enter and leave the high risk processing space on a regular basis. Having an account at a bank today is no longer a guarantee that the bank will want the account tomorrow. Changing capital requirements mandated by banking regulations can cause a bank to jettison high risk processing portfolios overnight. The wisest business strategy to protect your cash flow is to establish more than one payment processing account. 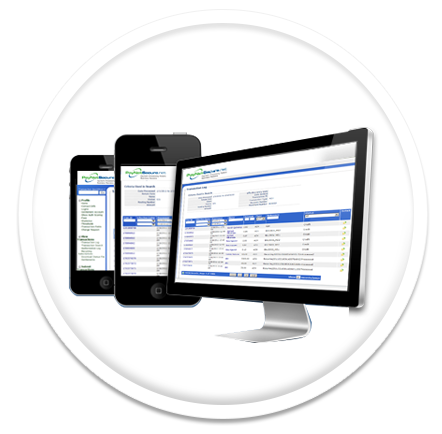 You can “load balance” between accounts through a single payment gateway, simplifying account management and reconciliation. Multiple accounts are an easy way to mitigate risk and keep your business safe. There are many reasons merchants establish international merchant accounts. Some companies setup offshore accounts to take advantage of business benefits and opportunities. Others use offshore accounts as part of a global payment processing strategy. 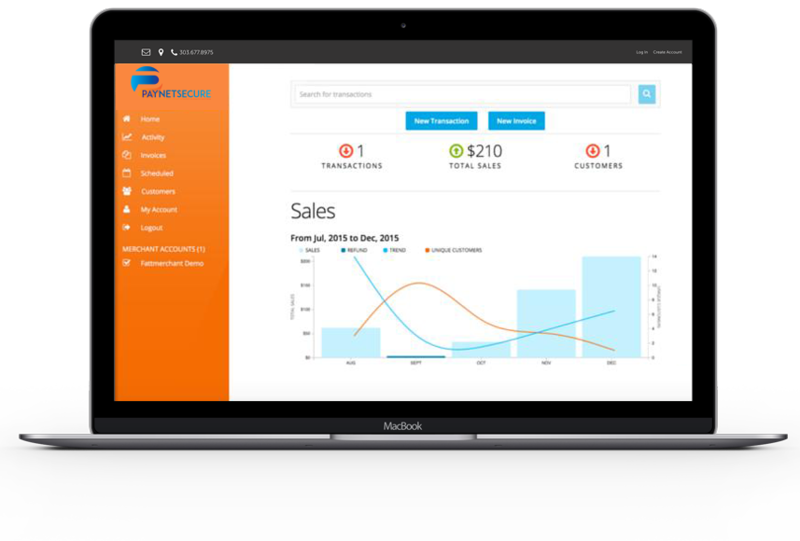 For merchants with customers located globally, offshore merchant accounts reduce payment processing expenses by taking advantage of lower regional interchange rates. And help eliminate cross-border fees and foreign exchange costs. 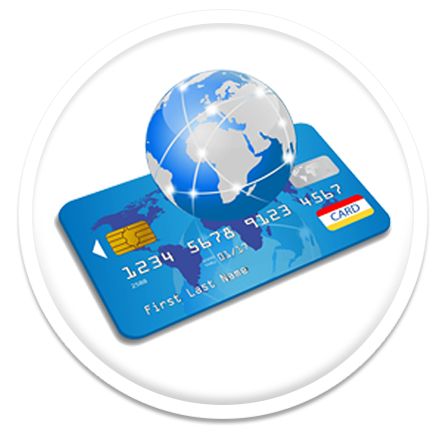 International merchant accounts help increase orders from global buyers. When you display pricing in local currencies, you increase buyers’ trust which translates into more sales for you. The ability to accept payments and to receive settlements in multiple currencies is a standard feature on all international accounts. Companies ask if processing offshore is safe. The answer is yes. The key element is to successful processing is to work with major banks which have a proven expertise in providing merchant services for international companies.